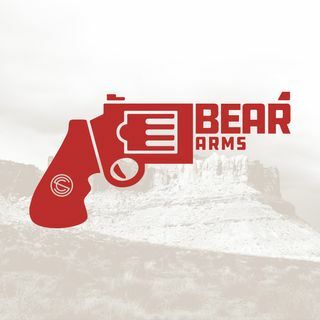 The Bear Arms Podcast is about anything and everything related to the firearms industry. The goal of the show is to bring an interesting, engaging, fun, and lighthearted podcast to all types of gun lovers out there regardless of skill level, ownership, or preferences. We are all supporters of the second amendment and it's time we acted like it. EP 56 - Should I Suppress It? Yes. EP 55 - Which States Have The Worst Gun Laws? EP 53 - Suppressed M1 Garand? Why not! EP 52 - Watch Out For Squibs! EP 51 - Silencer Talk With SilencerCo R&D. 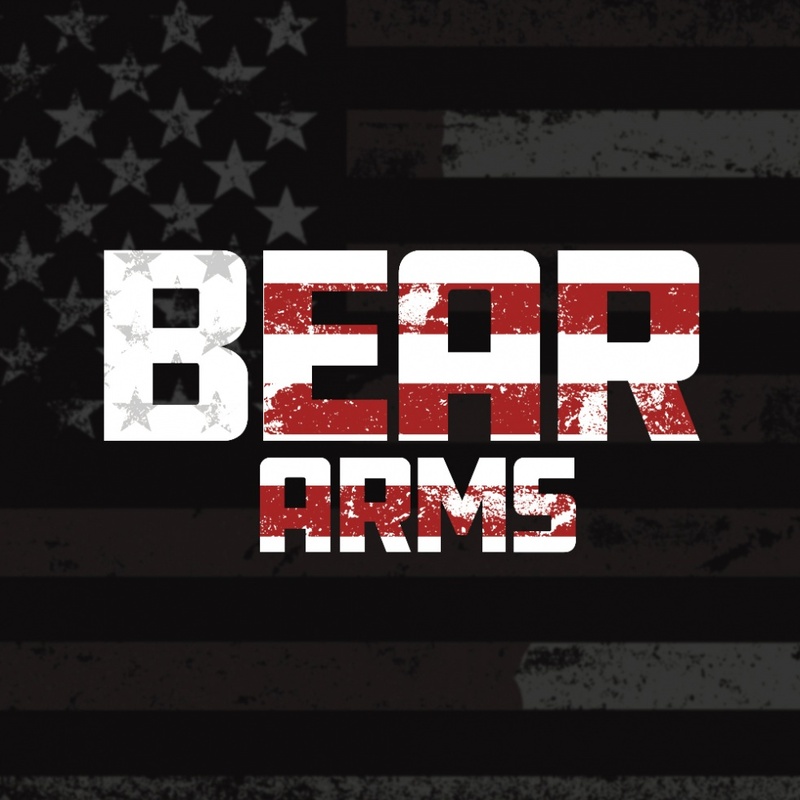 EP 50: Happy Birthday Bear Arms Podcast!